For someone who falls firmly in with the 41 percent of Americans who, according to Pew, view the NSA’s spying practices as “unacceptable,” this statistic is about as surprising as the surveillance itself – that is to say, not surprising at all. In fact, this latest survey shows that our views about sacrificing privacy to keep terrorists from killing us and our fellow citizens has remained virtually unchanged since 2006, when news of President George W. Bush’s warrantless wiretap program first came to light. All it takes is one disgruntled data broker employee or overreaching Google worker (or NSA IT guy) to throw the lives of innocent people into disarray. Nor is it surprising that the entire story about mass government surveillance has shifted from what is being collected and the constitutionality of the collection, to debates about what kind of a person Edward Snowden, the 29-year-old contracted NSA systems administrator who leaked the top secret NSA documents, is. Some call him a hero, while others say he is a criminal and a traitor who deserves to be in prison for endangering American lives. We could debate all day about whether the character and motivations of Snowden even matter if the information he exposed is true. We could bicker about his decision to flee to Hong Kong rather than stay in the U.S. to face his consequences head-on, or judge him on the fact that he never completed high school, or college (but still managed to rake in a six-figure salary). Of course, we can – and should – continue an earnest national conversation about how much privacy we as a people can reasonably abandon in order to prevent further terrorists attacks on the U.S. – a danger that, though scary, is far less of a risk than getting killed in a car accident or a gun fight. Unfortunately, focusing on these (completely valid) topics of debate distract us from two other important factors that we must consider: The power of one individual to expose our private lives, and the possibility of how our data might be used for purposes that have nothing to do with keeping us safe. If Snowden’s leak proves anything, it’s that any organization – even one as tightly controlled as the NSA – is essentially powerless to stop rogue individuals from running amok with sensitive information. This is particularly frightening considering the untold thousands of individuals who have access to more than just our call records, from our Social Security Numbers to our private communications. All it takes is one disgruntled data broker employee or overreaching Google worker (or NSA IT guy) to throw the lives of innocent people into disarray, either by exposing our data online, or using it for their own personal gain. Which brings us back to that Pew survey. We are apparently okay with giving up privacy to prevent terrorism. But what those who subscribe to that view fail to realize is that handing over our data, whether to the NSA or Facebook, means foregoing our ability to control how that information is used. Privacy is not just about keeping secrets; it’s about maintaining control over the important details of our lives. At this point, it is impossible to say exactly what the NSA does with our data; stopping terrorists may only be a small part of how our information is used, or how it may be used in the future. It is the unknown possibilities allowed by access to troves of data about millions of people that pose the greatest risk. The good news out of all this is that Snowden’s revelations seem to have sparked the debate we should have been having about privacy and data collection all along. We have been all too willing for too many years to play willy nilly with the pieces of information that, collectively at least, expose us to the whims of countless strangers and organizations that have far more control over our lives than we have over theirs. 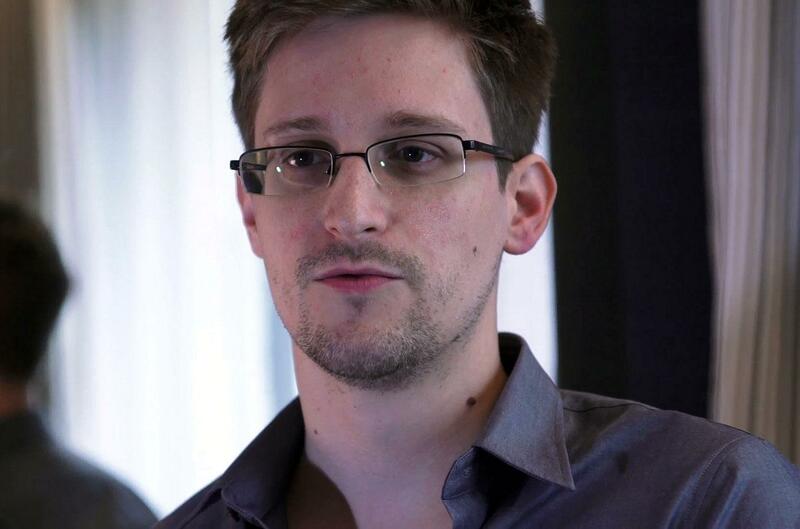 So thank Snowden, even if you want him behind bars. In a sea of voice assistants, Cortana has become almost irrelevant. The nearly five-year-old voice assistant is seeing little love from consumers, and here’s why it is dead.